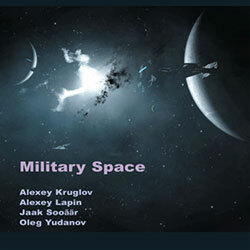 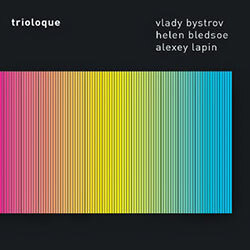 A passionate record of open improvised music from the trio of reedist Vlady Bystrov, flutist Helen Bledsoe and pianist Alexey Lapin, merging improvised and post-modern classical music in unique ways to tell an organic story that surprises and delights. 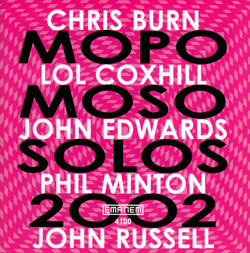 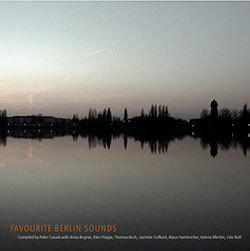 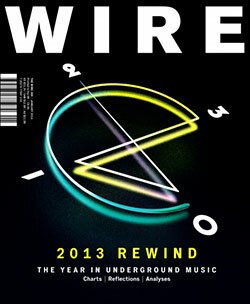 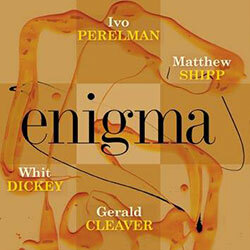 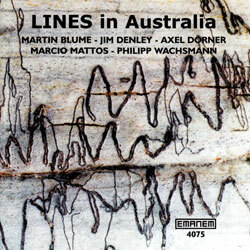 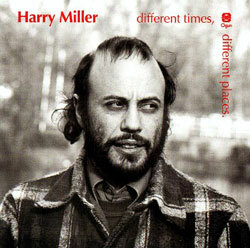 Wire's annual survey of the past 12 months, including their Top 50 Releases, Top 50 Archive Releases, and commentary from Simon Reynolds, Clive Bell, Agata Pyzik, &c. &c.
Six works recorded in Amsterdam from electric guitarist Enrique Mendoza, performed by himself or saxophonist Boglarka Nagy, or flutist Jos Zwaanenburg, each track featuring live electronics. 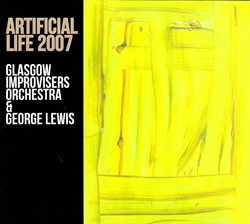 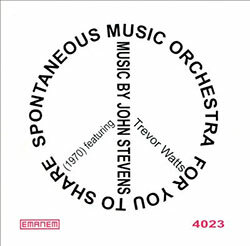 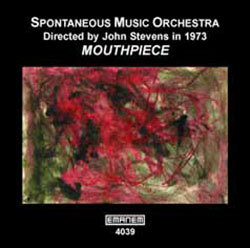 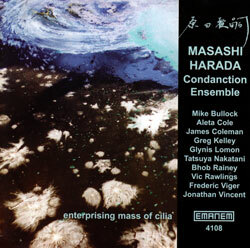 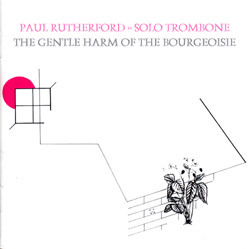 The large Glasgow Improvisers Orchestra, led by Raymond MacDonald, met trombonist George Lewis in 2012 at CCA in Glasgow to record this two part work based on a set of instructions presented graphically, plus an extended free improvisation. 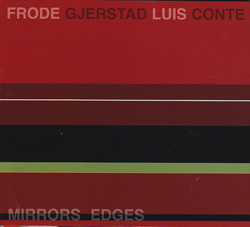 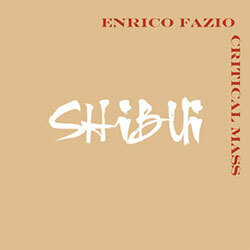 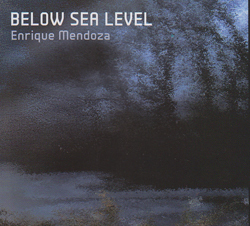 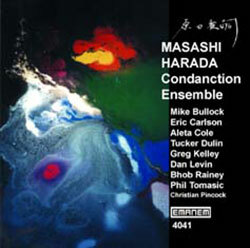 Double bassist and balafonist Enrico Fazio leads this 9-piece band, here in their 3rd Leo release, demonstrating his unique approach to harmony and melody through sometimes dense but always accessible and compelling compositions. 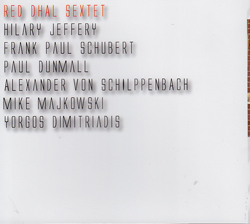 Russian new music from reed and wind player Alexey Kruglov, in a quartet with Alexey Lapin on piano, Oleg Yudanov on drums, and Estonian guitarist Jaak Sooaar, energetic and unusual improvisation recorded live at Jazz Centre in Yaroslavl, Russia. 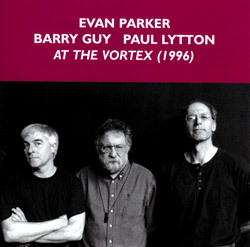 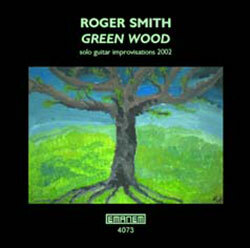 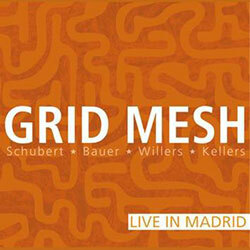 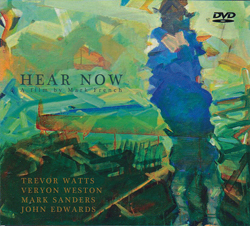 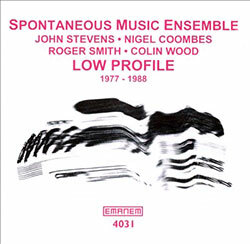 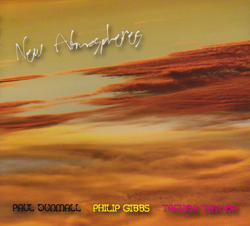 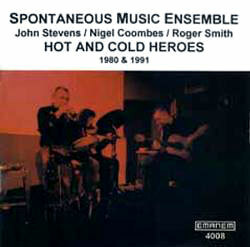 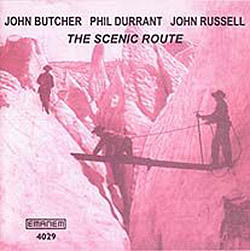 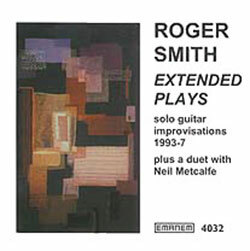 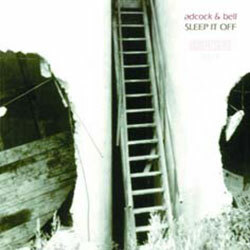 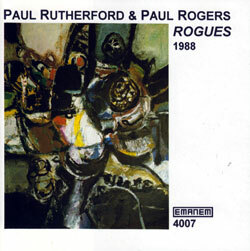 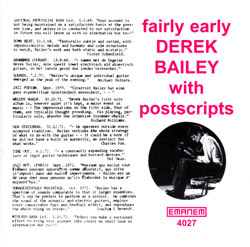 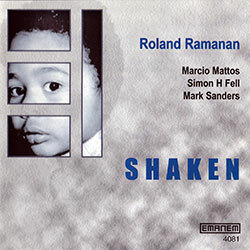 Roger Smith plays extended acoustic guitar improvisations that were recorded between 1993 and 1997; with a duet with Neil Metcalfe on the flute. 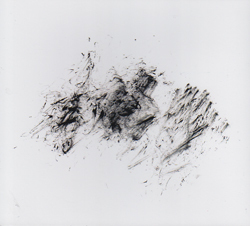 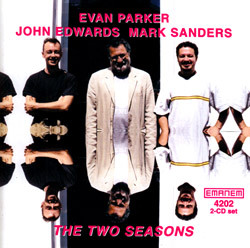 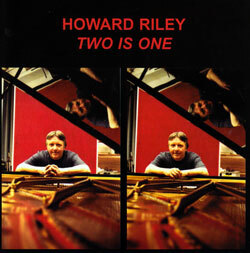 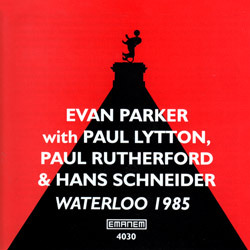 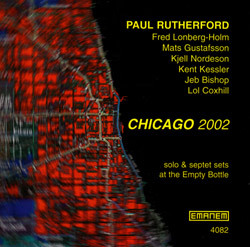 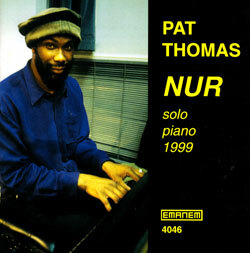 Live recording from 1999 of Pat Thomas in a solo piano concert exploring a variety of modern piano techniques in a creative way. 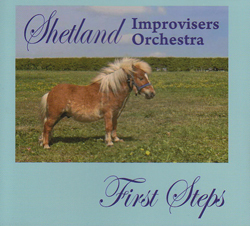 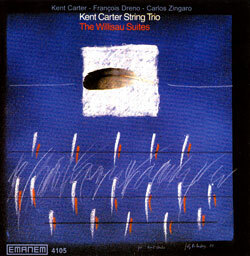 Kent Carter (double bass) leads Carl Zingaro (violin) and Francois Dreno (viola) in a string trio with touches of classical chamber, jazz, and European folk music. 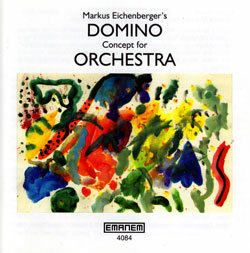 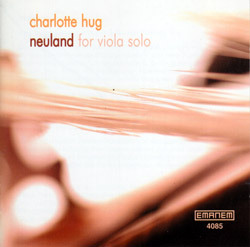 Albrecht Maurer (violin) and Emmanuelle Roch (viola) later join Carter in two pieces. 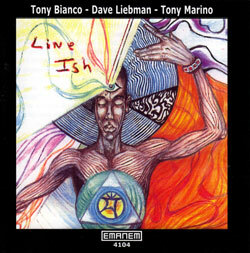 Tony Bianco (drums) in a trio with Dave Liebman (saxophones, flute, piano) and Tony Marino (double bass) playing fiery jazz compositions as well as a few short improvisations. 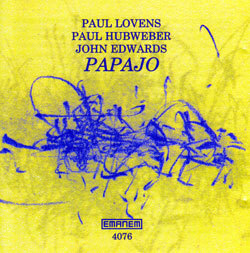 The last concert of a six day, six concert tour in Bremen, with Paul Lovens on percussion, Paul Hubweber on trombone, and John Edwards on double bass. 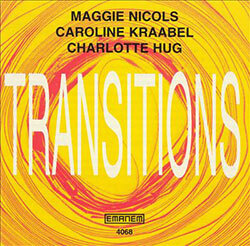 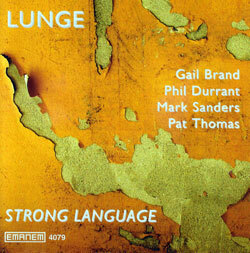 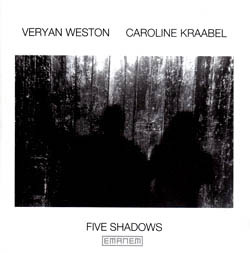 Veryan Weston uses the piano and Caroline Kraabel uses alto saxophone and her voice in these improvising duets recorded on an England concert tour between 1999 and 2000.